In December, a fire broke out in the slums of a large, Sub-Saharan Africa city. Many families lost their homes and property. BGR partners began gathering information about those affected and sought ways to show Christ’s love. 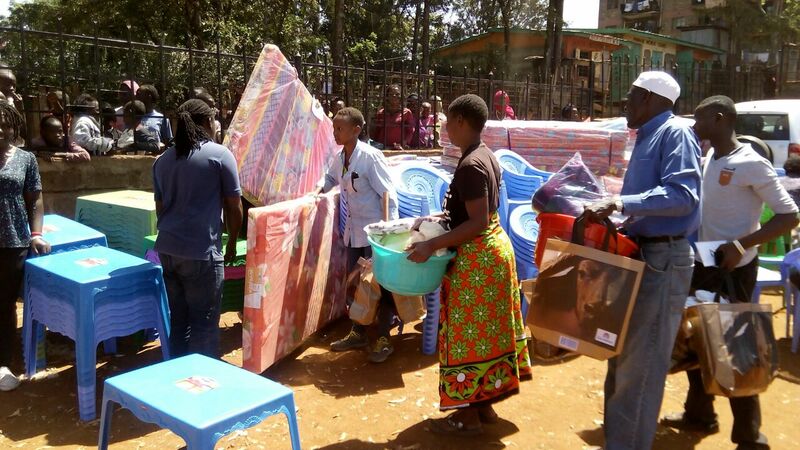 They reached out to BGR for help providing mattresses, bed linens, cooking utensils, pots, hygiene kits, and stoves. 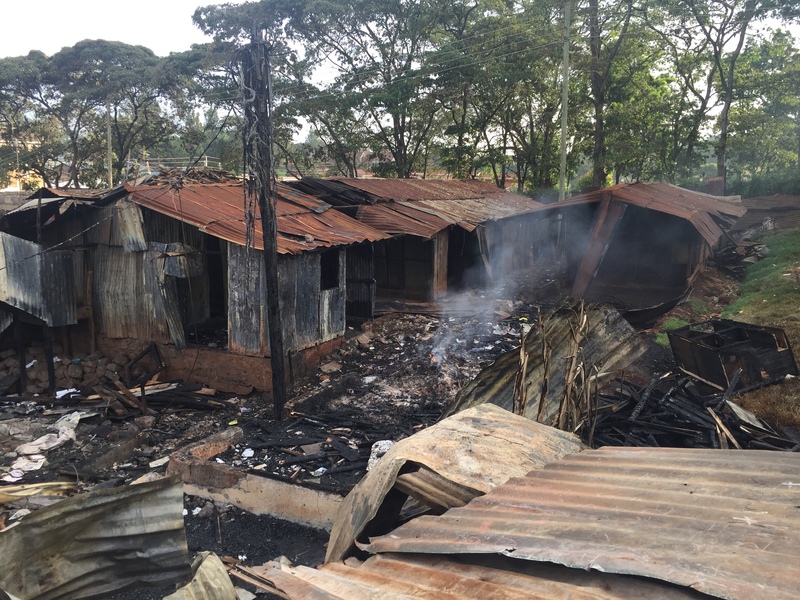 Please, pray for this relief project as partners try to help families rebuild their lives. Pray those who suffered great loss in this fire will now encounter Christ’s love and provision. Pray families will experience Christ’s presence and peace as they rebuild their lives. Ask God to give BGR partners wisdom regarding the best ways to meet needs.